It's late on a September evening, and I've just wrapped up one of the more challenging tasks I perform annually in my life as an IT Pro. This tasks usually involves some late nights staring at a glowing screen in a dark room, wondering how it's all going to come together, and hoping that it just all works. Of course, I'm talking about building my schedule for Microsoft Ignite. The Schedule Builder went live last month, and all over the world attendees have been sifting through 1,262 sessions (as of 10:52 PM on September 12) to find a combination that will make that week in Atlanta one to remember. Last year, the good folks behind the Microsoft Ignite blog asked me to share my schedule along with the approach I take building it. Someone must have found it useful, because they've asked me back for a 2016 edition of that blog post. I put a lot of thought into my schedule every year because I like to have a plan when I go to a conference. If you follow me on Twitter, you probably know I'm a huge Disney fan. When I'm going to visit the parks, I do a lot of advance planning to ensure that I make good use of my time. 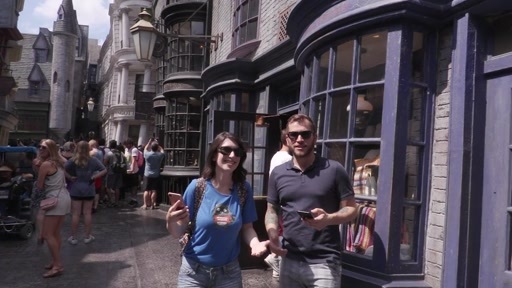 Playing everything by ear works for some people, but a Disney theme park can quickly overwhelm you if you're not careful. Microsoft Ignite is the same way. The Microsoft Ignite schedule you build now gives you path to follow once you hit the ground in Atlanta. You're going to deviate from the path at times. Sometimes a session just doesn't live up to expectations, or maybe you strike up a conversation with someone you met at lunch, or maybe you just need a break to rest your brain and grab some swag at the Expo. You might even throw out your schedule completely and blaze a new trail. No worries. At least it gave you a start. I'm an IT Pro in higher education. I'm a generalist and have worked with most parts of the Microsoft stack over the last 20+ years. Server, Desktop, Exchange, SQL, System Center, Azure, etc. My main focus these days is on desktop and server infrastructure at my school. All of which is made more challenging by a multi-year IT "shared services" (a.k.a. centralization) initiative at our university. My focus is on breakout sessions. 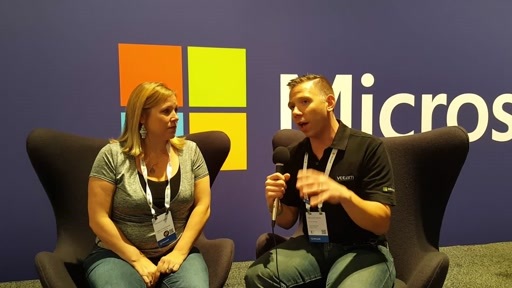 I can watch sessions on demand after Microsoft Ignite is over, but it can be difficult to make time to do so. So I aim to see my top-priority sessions live and in person whenever possible. I split my schedule between what I'm doing today and what I think I'll be doing when next year's Microsoft Ignite conference rolls around. One foot in the present, and one in the future. I make multiple passes, selecting by different criteria in order, first by topic, then by product, and lastly by speaker. When making the speaker pass, I look for my favorite speakers to make sure I didn't miss anyone. Everybody has their list of not-to-miss speakers, and some of these are probably on your list too. Some of mine are: 1. Johan Arwidmark & Mikael Nystrom (both awesome individually but together... priceless). 2. Paula Januskiewicz (always terrifying when she shatters any sense of security you may have in your systems). 3. Jeffrey Snover (Do you use PowerShell or Windows Server? Of course you do. 'nuff said.). 4. Michael Niehaus (More Windows client deployment goodness. Mr. MDT). 5. Mark Russinovich. I always double-book... triple-book, etc. There are always more interesting sessions than there are open timeslots. So I select all of the sessions I want to see, knowing that I have one or two top choices, and the rest are backup. It makes for a cluttered schedule, but a new feature in the Schedule Builder year is helping reduce that problem. The Playlist is new this year, giving you a place to store sessions without adding them to your schedule. Playlists can be shared, and once shared, it's a snapshot of the list at that time, even if you change it later. I'm still double-booking in spots when there are strong alternative candidates that I'll realistically consider attending. For all of those other sessions, however, I'm adding them to a playlist that will be my on-demand to-do list after Microsoft Ignite ends. 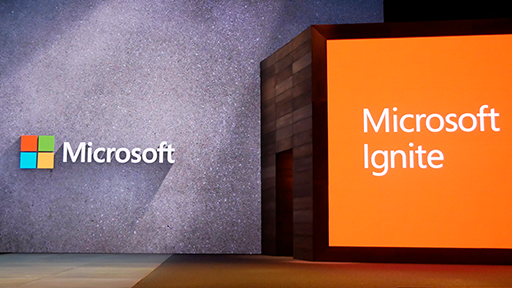 Microsoft Ignite Keynote – Microsoft is splitting the keynotes this year, with Scott Guthrie kicking things off this year. They say they're keeping it short and sweet (we'll see). View under-the-hood improvements to Windows 10 Anniversary Edition – We just started deploying Windows 10 systems to users, all with the Anniversary update. Let's see which improvements I didn't know about. Extend the Microsoft RDS platform in Azure through Citrix solutions – With the surprise announcement that Azure RemoteApp is being retired (after a short career) to be replaced by an upcoming Citrix offering, this appears to be our chance to find out just what they have planned. Enhance Windows 10 deployment: what's new with Windows 10 deployment? – I live and breathe Windows deployment. Always want to hear what's new. 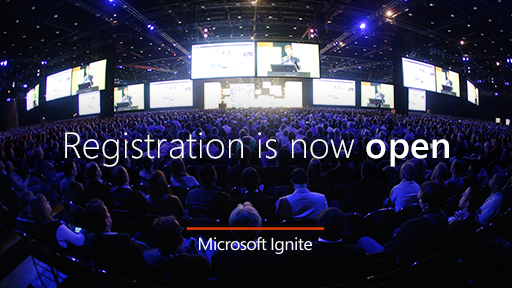 Innovation Keynote – Keynote number two is our opportunity to hear from Satya Nadella. Don't want to miss this. Transform your presentation from boring to effective: live demo – I rarely present anything in my job, but who couldn't use some tips on how to take things up another notch. This is going on during the Welcome Reception, so I'm hopeful the theater sessions will be recorded. Upgrade, upgrade, upgrade! Say goodbye to clean installs of Windows 10 – Windows 10 is a brave new world for those who deploy. Hard to let go of a clean install. Another theater session during the Welcome Reception. 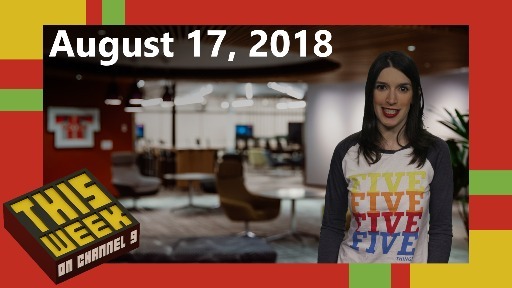 Learn what's new with OSD in System Center Configuration Manager and Microsoft Deployment Toolkit – I mentioned I spend a lot of time on client deployment right? Hit me with new stuff. Discover Office 365 Groups - overview, what's new and roadmap – We're starting to use Groups more in our environment. This is a good opportunity to get caught up on what they've added and find out where they're going as they keep evolving this feature. Meet Planner - the new Microsoft Office 365 work management application – U have a feeling Planner is going to be popular. Interested to see what you can do with it. 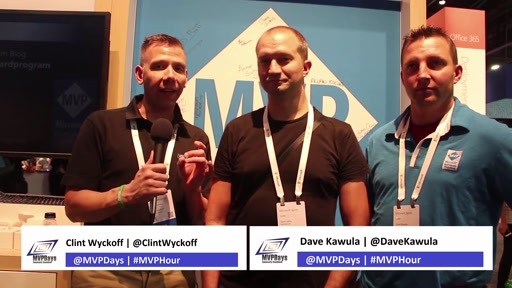 Interact with an MVP discussion panel about Windows Server – This session overlaps with my other choices, but MVPS getting together to take questions and talk about Server 2016 sounds like it could be both interesting and fun. Introduce Windows Server 2016 into your environment! – Jeff Woolsey talking about the new server on the block. Server 2012 has been great, but I can't wait for 2016. Discover what's new and what's coming for Microsoft Outlook – I spend more time in Outlook than any other app. Always interested to see what's coming, especially with it being a compelling product on so many platforms now. Use server-based personal desktops in Server 2016 – This overlaps with my previous session, but I admit to knowing absolutely nothing about Personal Desktops, but I'm intrigued. Explore PowerShell unplugged with Jeffrey Snover & Don Jones – I can't think of two better people than Jeffrey and Don to talk about PowerShell. 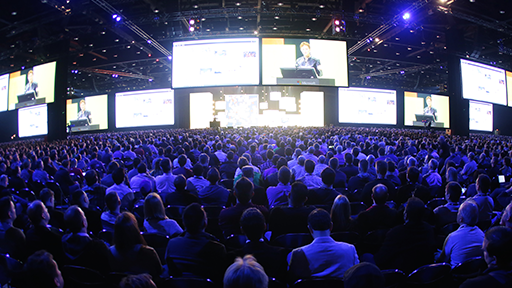 Explore Sysinternals primer – Microsoft Ignite 2016 edition – The SysInternals session can get repetitive if you attend every year, so I usually skip a year or two. Due to overlap will probably catch this on-demand later. Transform and transcend: the modern IT Pro journey – It's a crazy world out there for us IT Pros. Interested to see how this transition has played out for some organizations. My one fear about these types of sessions is their overreliance on big companies which can lessen the relevance for smaller shops like ours. 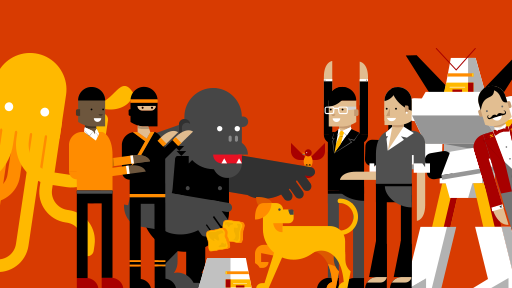 Explore the ultimate field guide to Microsoft Office 365 Groups – More Groups goodness. Mark Russinovich and Mark Minasi on cloud computing – Usually an entertaining and insightful exchange between the Marks. Upgrade to Windows 10: in depth – They really want us to upgrade to Windows 10 over a clean install. Let's see what's going on under the hood in that process. Ask the experts: Windows10 deployment, servicing, and provisioning – Interactive sessions are great. Even if you don't necessarily have a question to ask of the group, you'll learn a lot from the things others bring out that you hadn't even though of. Case of the unexplained: Windows troubleshooting with Mark Russinovich – This session is another one that I skip for a few years to avoid it becoming repetitious and to give Mark Russinovich time to compile enough new cases to explore. Always popular, so get there early. 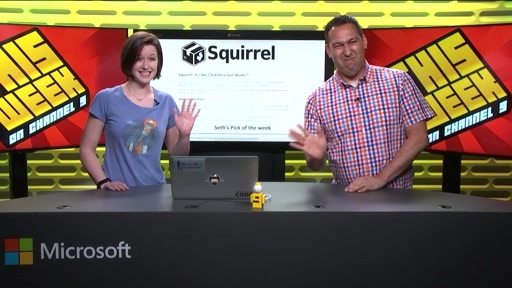 Implement Windows as a Service: understanding how to do it – Windows as a Service is more than just tacking on the words "as a Service." Simplify OS deployments with Windows Provisioning – I haven't done anything with provisioning yet, but it looks like a compelling alternative to the traditional deployment process. Protect your endpoints from malware threats with Windows Defender and SCEP – When you work at a University, the malware threat will keep you up at night, especially given how open our environments are. Curious to see what's new under the hood of the endpoint protection on our systems. Discover Windows 10 Internals – This is on the list as much to hear Sami Laiho speak as it is about the topic. Drill into Storage Replica in Windows Server 2016 – Another speaker-driven selection. I follow Ned Pyle on Twitter, and I'm interested to see him in person. Did I mention Ned says he's bringing swag? Look under the hood: bypassing antimalware tactics and infrastructure response Methods – Remember when I mentioned the terrifying sessions from Paula Januskiewicz? This is it. 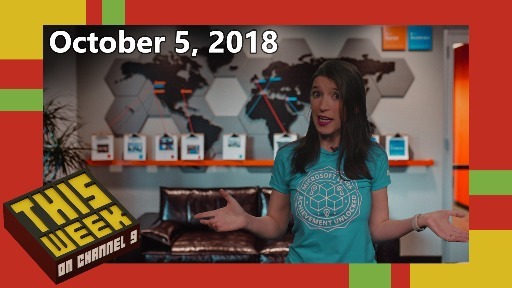 Troubleshoot Windows 10 deployment: top 10 tips and tricks – It's the Johan Arwidmark & Mikhail Nystrom show. No session will be as packed full of both super useful tips (for deployment folks) and entertainment. Best speaker pairing ever. Discover how App-V and UE-V align with an Evergreen Windows 10 – Two useful tools make the move from MDOP to the Enterprise Desktop. If you made it all the way to the end, congratulations. I hope you've found this either useful or interesting or both. 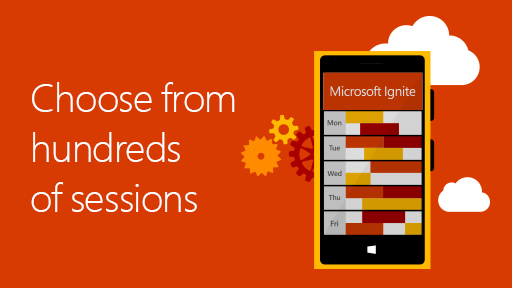 If you haven't assembled your schedule yet, head over to MyIgnite and give it a try. Be sure you share it with everyone when you do. See you in Atlanta!